Manufacturers of commercial refrigeration systems export their equipment worldwide. Used in large-scale food preparation facilities and institutions of all sizes to keep food and other perishable items at an even, cold temperature, they are an important aspect of life in all developed countries. From high-capacity systems and refrigeration systems for the transportation industry to refrigeration systems for air conditioning, restaurant cold storage and many other uses, the global market for these products is enormous. As products expand into those global markets, commercial refrigeration translations are vitally important. International Language Services offers a complete range of translation and localization services for refrigeration manufacturers in 180 languages. Our professional translators, with specialized experience in this industry, apply their native-speaking skills to your project. ILS provides a full spectrum of commercial refrigeration translations, translating owner and maintenance manuals, specification sheets, and marketing and installation guides, along with websites and instrumentation interfaces in all of the commercial languages of the world. Our services include Chinese, Japanese, Spanish, French, German, Russian, Latvian, Italian, Greek, Bulgarian, Czech, Dutch, Korean translations, and many more, to cover all global markets. International Language Services has built an outstanding reputation for service and quality over its more than three decades of business translation operations.  Our regularly audited ISO 9001:2015 quality control processes, along with our meticulous focus on accuracy, compliance with cultural language nuances, and our strategy of forming long-term relationships with companies of all sizes, guide us during every project. We can handle multilingual projects as efficiently as single-language assignments.